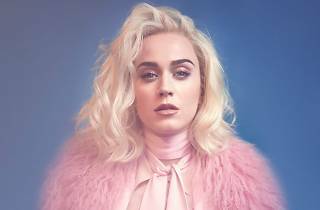 Recklessly appropriating EDM, hip-hop and house music, Katy Perry’s latest album, Witness, gets lost in its search for crossover appeal. 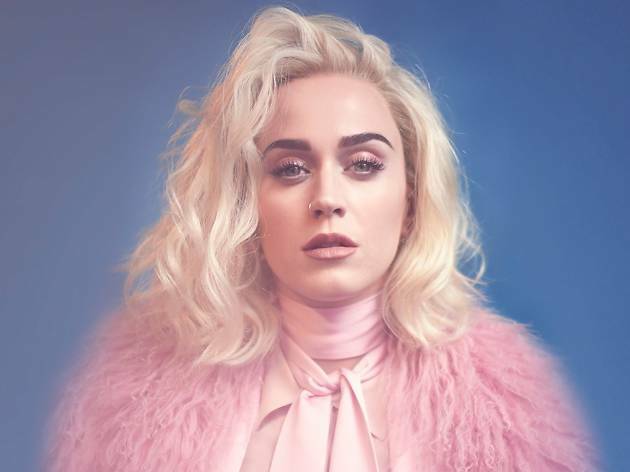 But, what she lacks in current hits, she makes up for with an incredibly solid catalog of classic pop tune (yes, even "I Kissed a Girl") and a taste for unabashed spectacle. Imagine a combonation of her infamous Super Bowl halftime show and the recent video for her Migos-assisted track, "Bon Appétit," and you might come close to envisioning the bizzare yet empowering arena show that she's likely cooking up.